DHANUSH'S HOLLYWOOD DEBUT HAS A FLURRY OF BUYERS! Actor Dhanush is making his Hollywood debut with Ken Scott's 'The Extraordinary Journey Of The Fakir'. 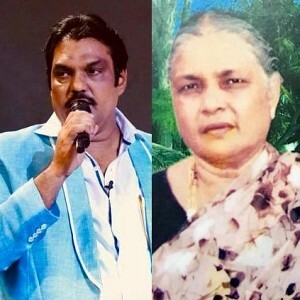 This adventure-comedy went on floors earlier this year, and the first look of the movie was revealed yesterday night. It has been shot in countries like Mumbai, Belgium, and France. Fakir is adapted from Romain Puértolas’ runaway hit novel. Apparently, the stakes are high for its theatrical version too. Dhanush debut film has got a great demand among buyers and has lured a flurry of foreign distributors. Here are the list distribution companies who have acquired Fakir's rights. Japan - Tohokushinsha Film Corp.
Karthik Subbaraj's debut production venture Meyaadha Maan, starring Vaibhav and Priya Bhavanishankar has been fetching good feedbacks from the public, for its quality humour and entertainment. 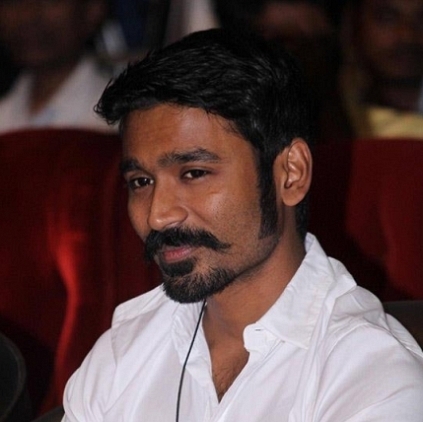 Early this morning, Dhanush took to Twitter to appreciate the film. He tweeted, "Meyaadha maan is 👍🏻👍🏻 been a while since I laughed like this. Friendship,one side love, friend sister.. some formulas always wins. CONGRATS. Big congrats to all the well performed actors , Santosh , Pradeep and @karthiksubbaraj." 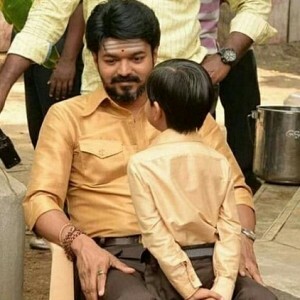 Vijay's special treat for Mersal's success! Trisha to shoot at 200-yr-old palace! 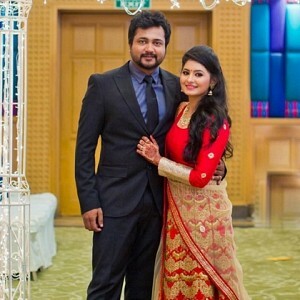 Exclusive: Here's what Bobby Simha had to tell about his divorce! 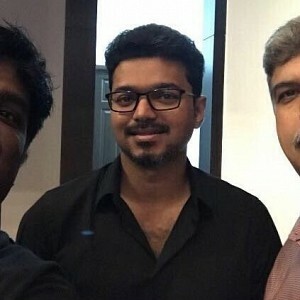 Great news for Thalapathy fans in this state! After Mersal, now BJP creates controversy with this film! People looking for online information on Dhanush, The Extraordinary Journey of the Fakir will find this news story useful.